Do come along to this show – it looks like a great night… official blurb below…. 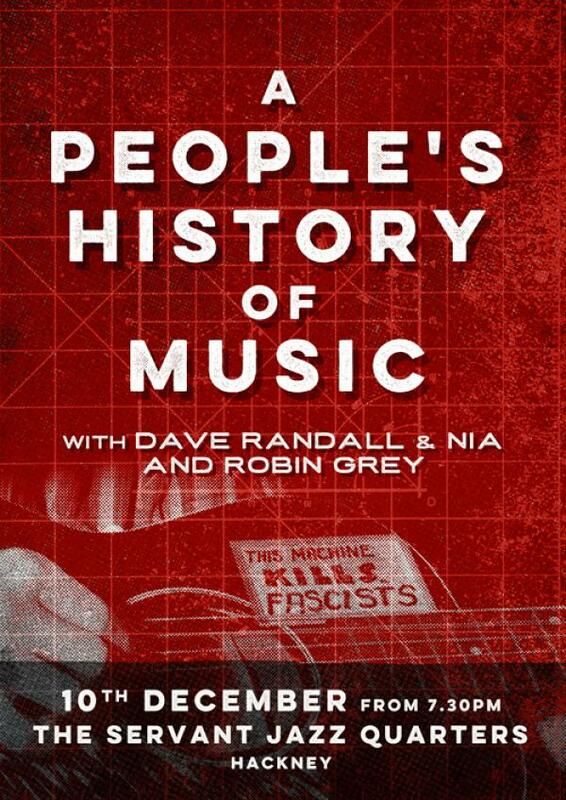 A People’s History of Music: a radical, thought-provoking evening on the history of music in pictures words and sound. 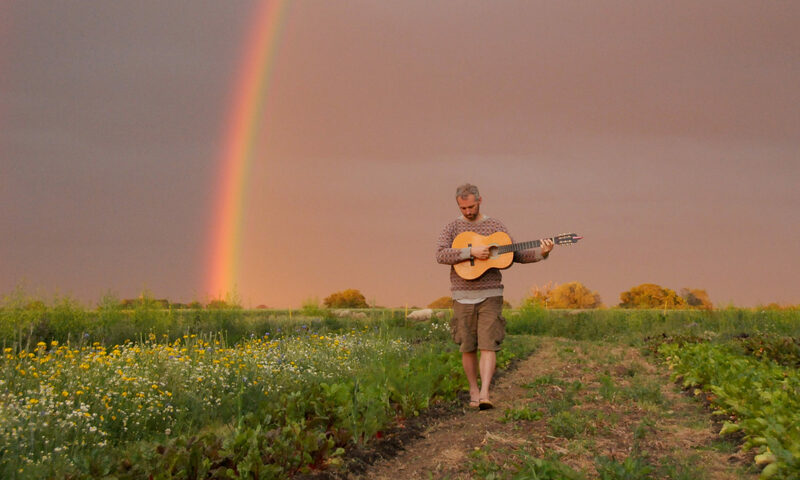 As well as playing for Faithless and working with Sinead O’Connor and in his own bands, Dave Randall is the organiser of the highly acclaimed series of The Rest is Noise events, and producer of Freedom for Palestine by One World. Advance booking a definitely recommended. Tickets can be ordered using the form below. All money raised from the event will go towards supporting the work of Counterfire. You know this place it means the world to me. Knock it down build flats knock it down. The first place I really felt home in London. And there’s so many memories I’d rather not leave. And ‘The Vortex’ on Church Street was in with the crowd. And Vogue says that Hackney’s the in place to go. And they just put a pound on the price of a pide. The places we used to shoot pool: they’re all gone. Whilst the prostitutes, pimps and drug dealers look on. 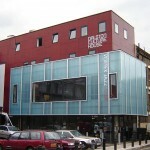 I am looking for someone to share my lovely music studio in Dalston Culture House next to the Vortex, N16 8JN. It would suit someone who needs a teaching, recording or practice space for solo or small ensemble work.